Without a doubt transitions are a crucial part when it comes to laying down a new Electro song and this is why you should always focus on the energy you’re trying to implement when working on the build-up part specifically. The right transition will generate speed, intensity and pace to ‘the Drop’ and that’s besides setting up just the right energy for the public to enjoy your song while playing. In this tutorial we’re going to break a few tips when it comes to transitions so let’s see how this goes and hopefully we’re all going to learn something new. Assuming that everyone got it right the next step is understanding how much weight a transition has when laying down a new song. 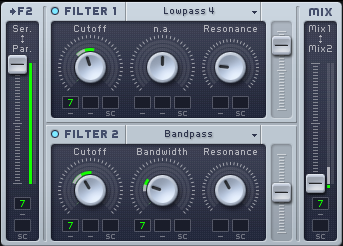 Usually this part is vital in Electronic music but other genders require a similar technique to be implemented for diversity as well. Without a rightful transition the public can disconnect while you’re playing your music and this can happen especially if it’s a live audience show. We can all image how much of a disaster that is. So to say transitions are a powerful technique for manipulating energy and intense tension. Their main goal is to make sure the passing between two sections of the song (Intro+Verse 1 for example or Verse 1+Chorus or Bridge+Chorus) is made smoothly and the listener will build up and generate just the right amount of energy for the upcoming part of your melody. Basically we can name 2 types of song transitions: micro-sections and transitional elements. As you probably guessed it, micro-sections are short clips with aggressive build-ups that stretch no more than 4 bars on a regular basis and transitional elements are elements that you place in the beginning or the end of your song to create the same effect but with a different structure. 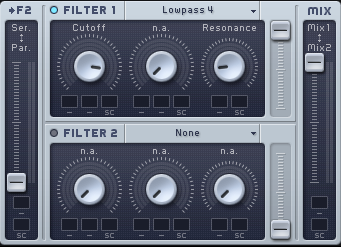 A transitional element for example is a Cymbal and if you reverse it while adding a Reverb effect you get the perfect build-up for Verse 1 coming from the Intro. 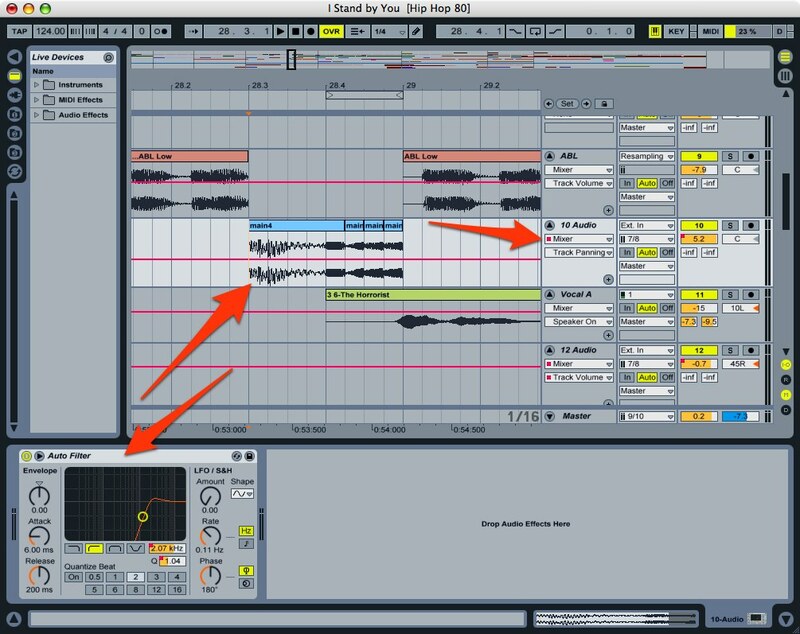 Noise sweeps are also a popular tactic if we’re talking about Electro but for things to become more clear you should watch the tutorial placed right below this post where everything about transitions is being explained with examples. Also, don’t forget to let us know what you think!